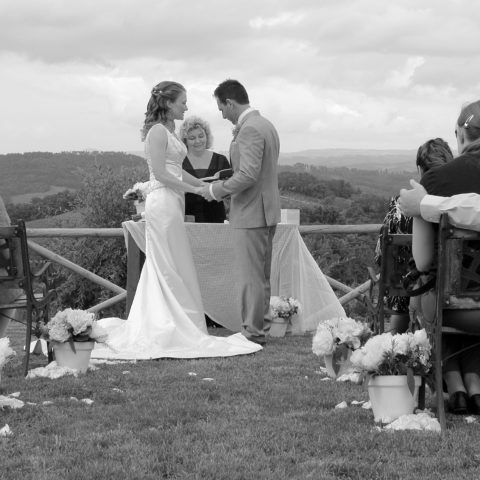 Your wedding ceremony is a very personal choice and Alessia B. is here to help guide you through the possibilities and processes. 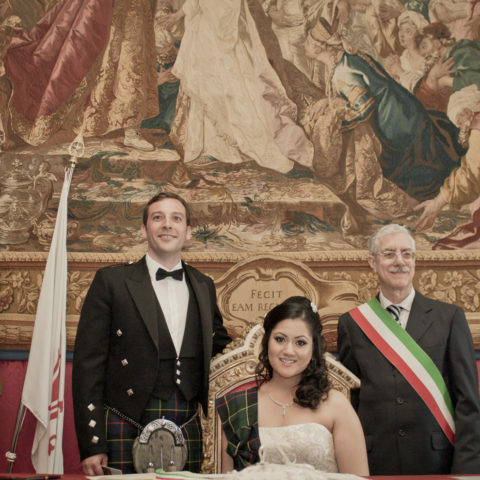 Civil and Catholic ceremonies require specific documentation which we can assist you in obtaining. 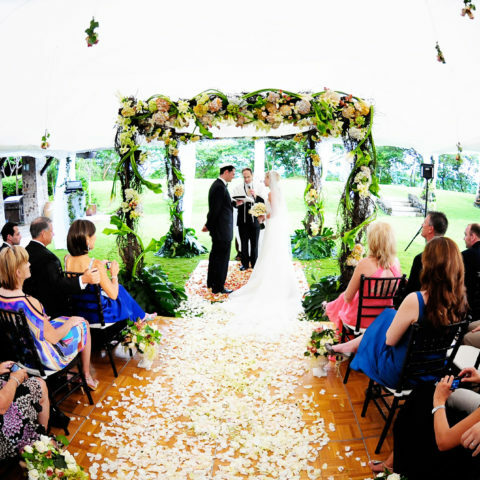 Other types of ceremony such as Protestant, Episcopal or Jewish can either be a blessing only or civilly binding – this depends on the region you choose to hold your wedding. 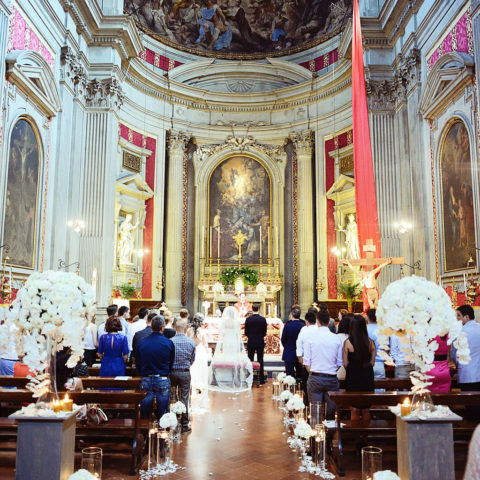 Symbolic weddings and vow renewal in Italy have no requirements thereby providing the couple the freedom of location, celebrant and format.